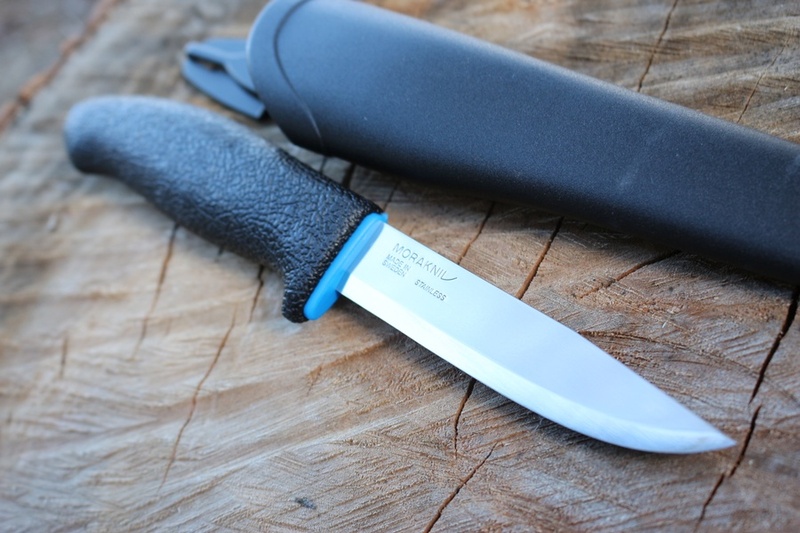 Mora of Sweden 746 Outdoor Knife ..... I like these! 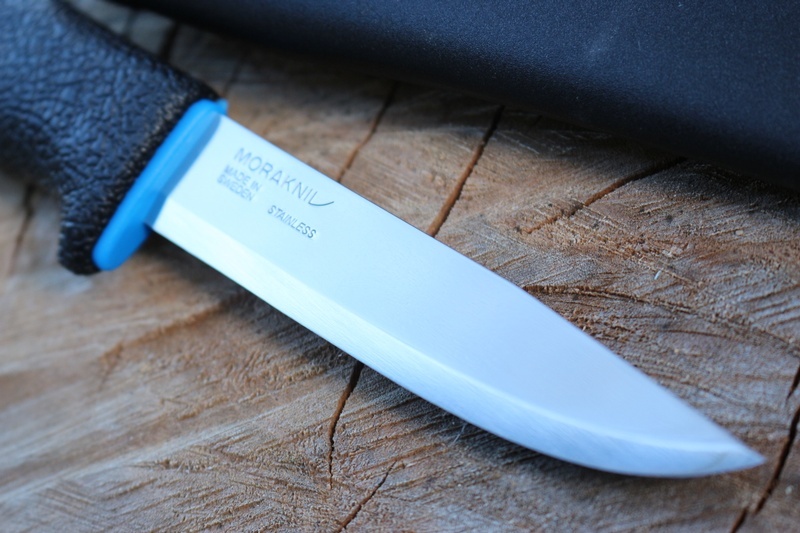 Mora make some really nice Outdoor knives and this is definately one of the them!. 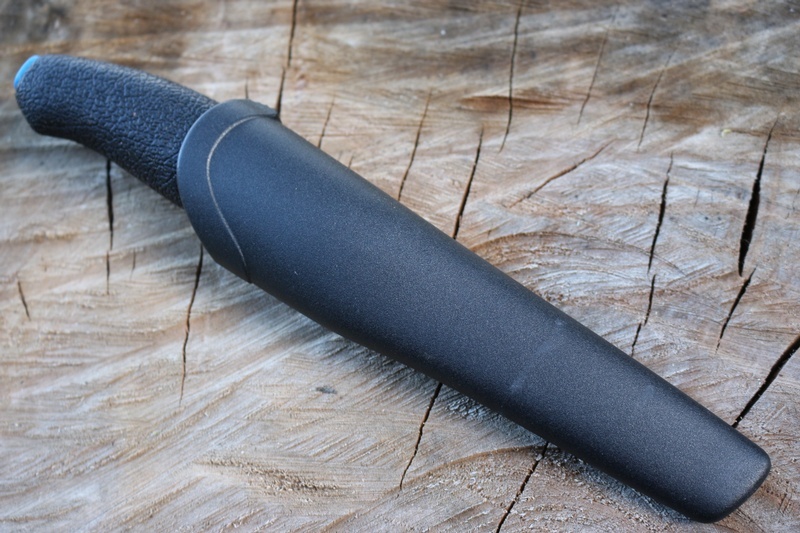 Just a joy to use, great design, comfortable and versitile, great camp, kitchen or general purpose outdoor tool. Usual Mora quality, high friction grip and lots of ergonomics to make handling comfortable over extended periods, larger finger guard and of course the great cold rolled stainless Sandvik 12C27 steel. Scandi grind, 58HRC. 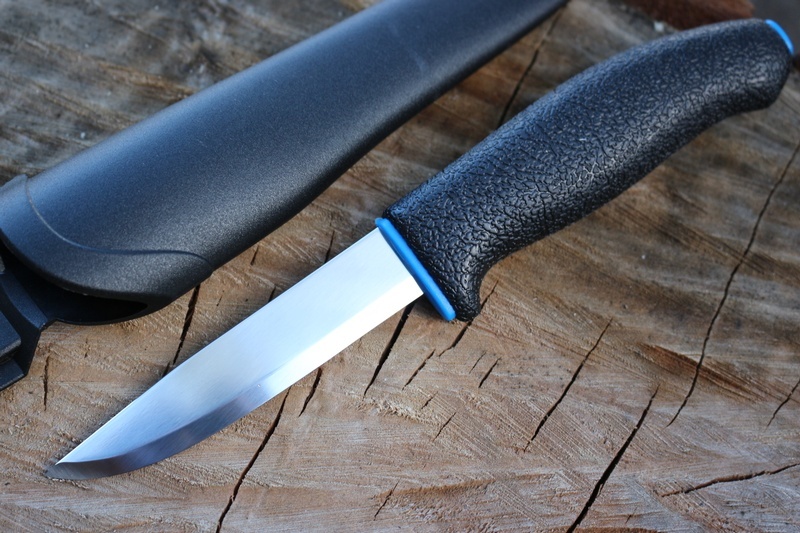 Purchase through PayPal by using the "Add To Cart" button above or use the form below to order the Mora Knives 746 Outdoor knife . Feel free to contact us if you have any questions about the Mora Knives 746 Outdoor knife .